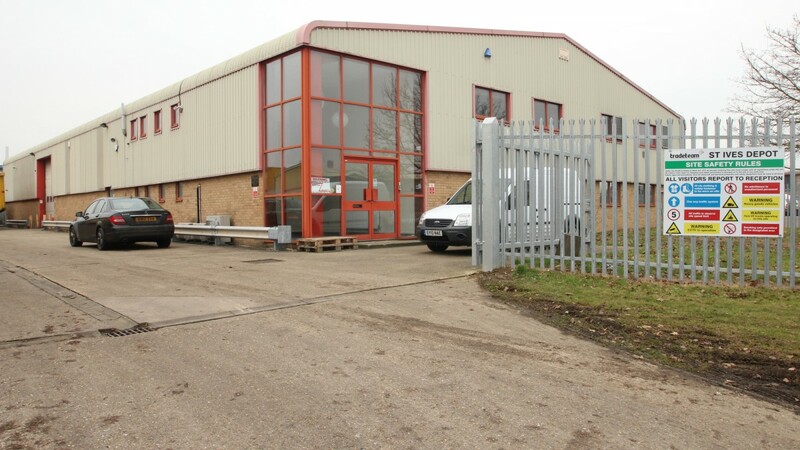 St Ives is a prosperous and historic Cambridgeshire market town, approximately 96 km (60 miles) north of London, 24 km (15 miles) north of Cambridge and 8 km (5 miles) east of Huntingdon. The town benefits from good road communications being served by the A1 (M) and the M11 via the A14 which also links the East coast ports of Felixstowe and Harwich. 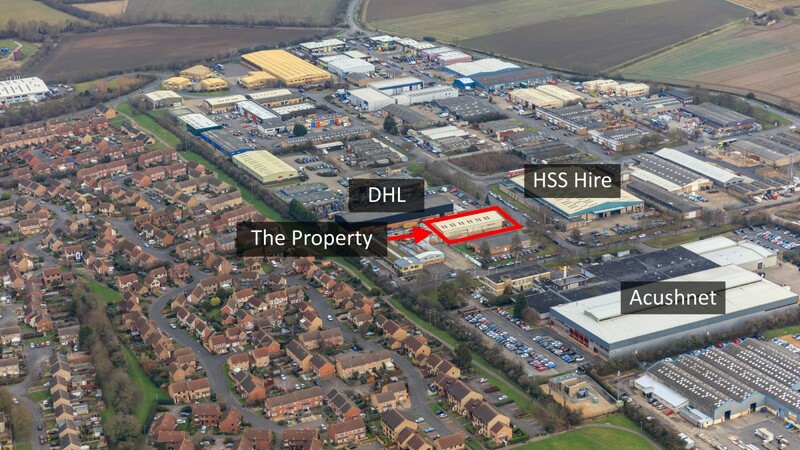 In addition, Huntingdon rail station is easily accessible and provides a fastest journey time to London Kings Cross of 1 hour 15 minutes. The town attracts many people with its regular markets held every Monday and Friday, large Bank Holiday markets and an award winning Farmers' Market held on the first and third Saturday of each month. 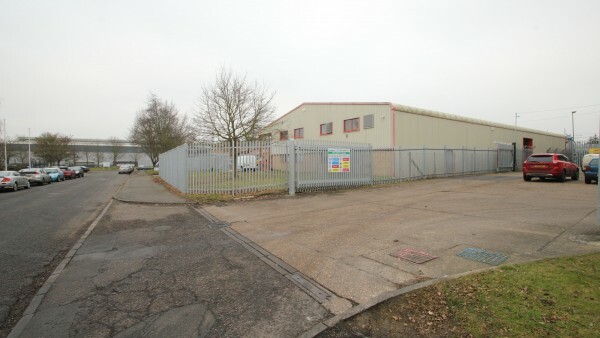 The property is prominently situated within the established Somersham Road Industrial Estate and is accessed via Burrel Road, close to its junction with Caxton Road. 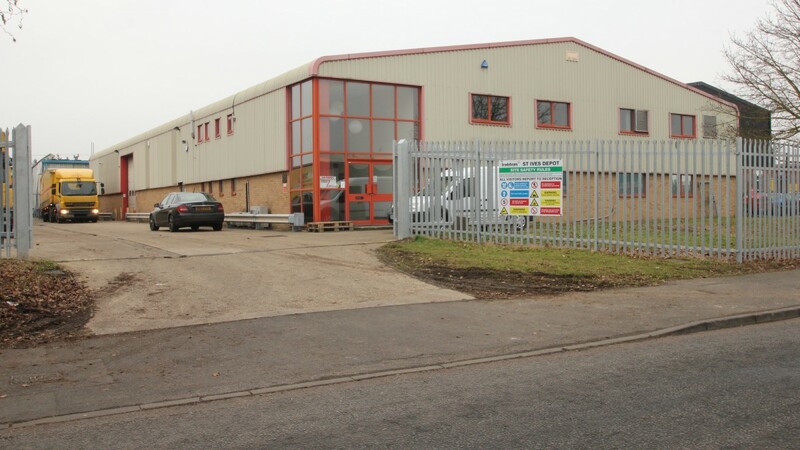 St Ives town centre is less than 1.6 km (1 mile) to the south-west, the A14 is approximately 4.8 km (3 miles) to the south and the A141 is some 6.4 km (4 miles) to the north-west. Other occupiers in the immediate vicinity include HSS Hire, Acushnet Europe (Titleist, FootJoy & Pinnacle brands), Cambridge Sensotec and Webtec Products. 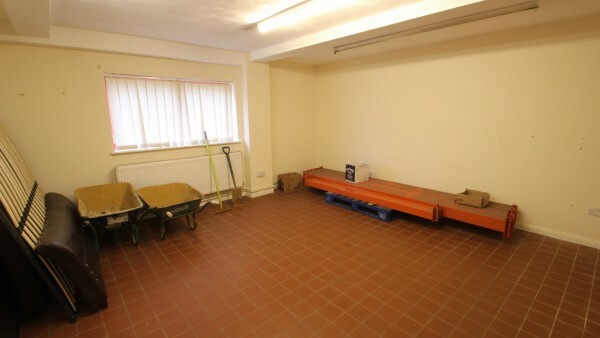 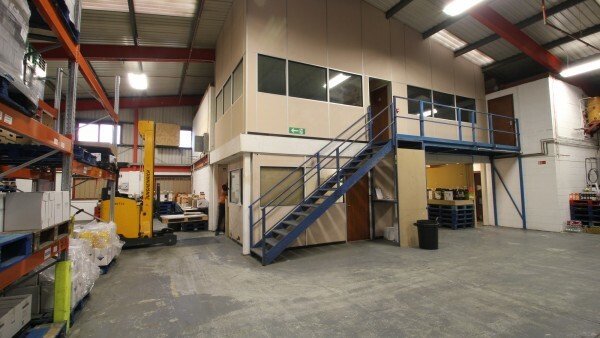 The property comprises a detached industrial warehouse unit built in the late 1980’s. 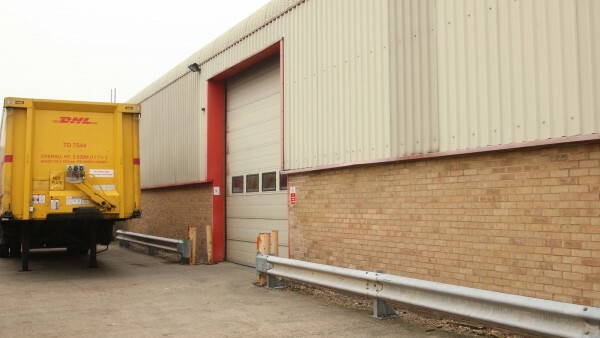 The unit is of steel portal framed construction with brickwork and steel sheet cladding under a pitched coated steel roof. 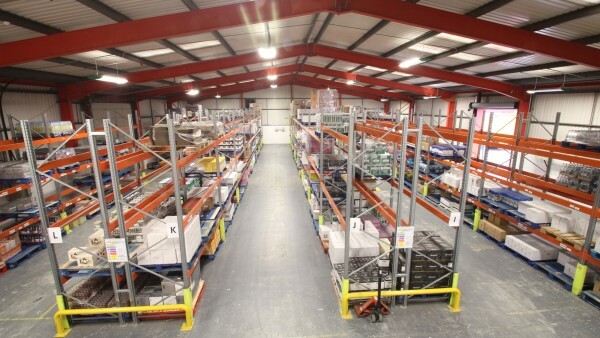 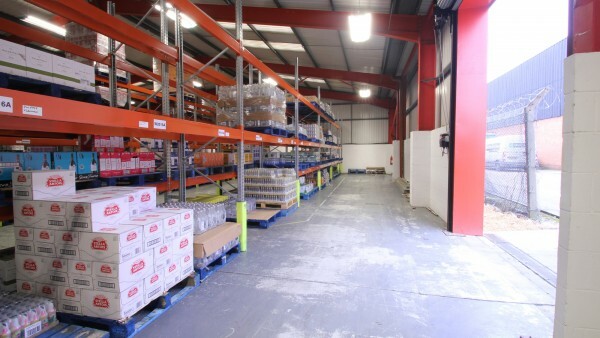 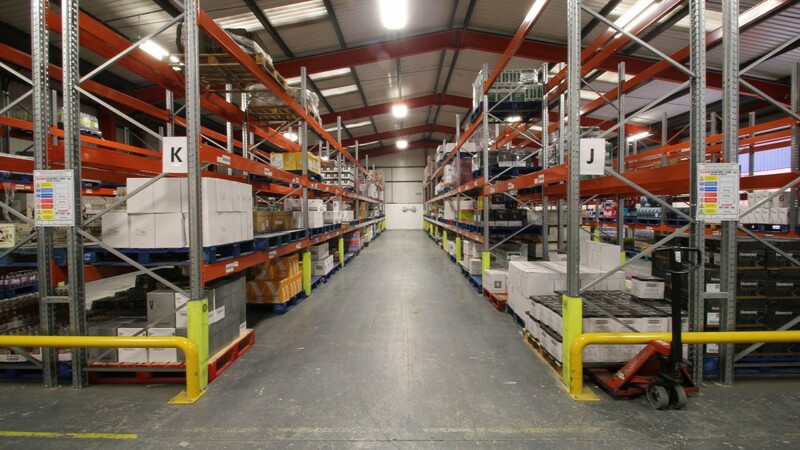 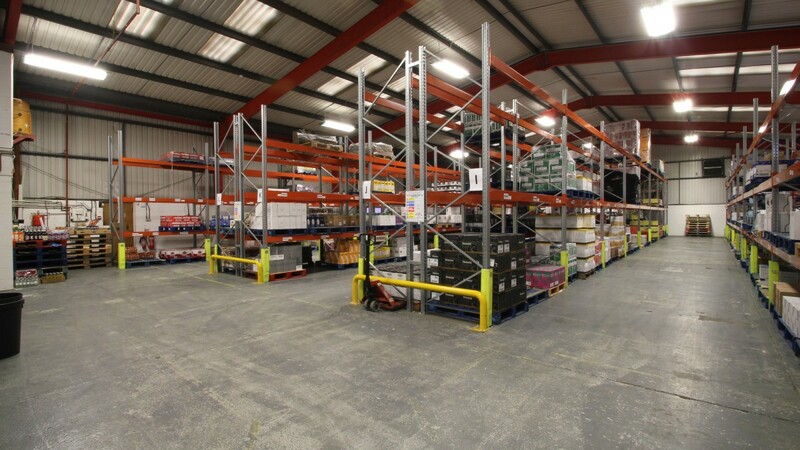 The warehouse benefits from a single loading door and a minimum eaves height of approximately 5.33 metres (17½ feet). 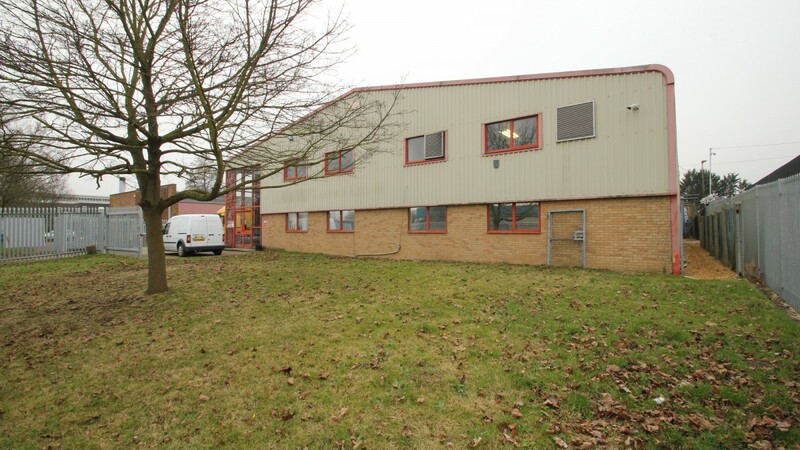 There are two storey ancillary offices to the front, and a car parking & yard area to the side. 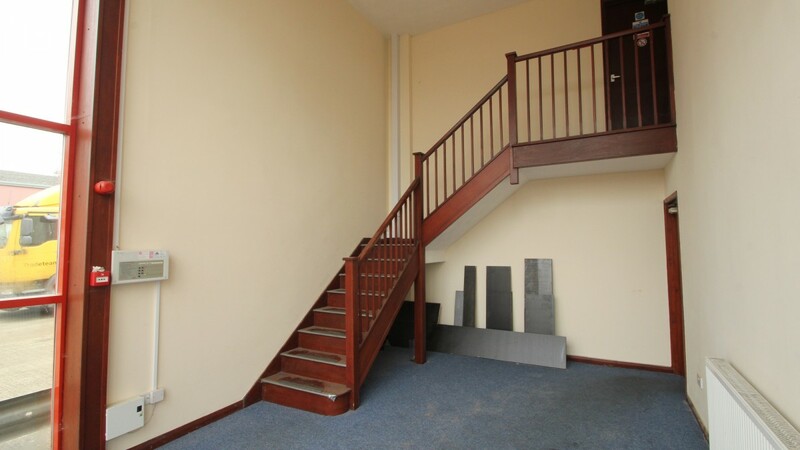 According to the VOA 2017 draft valuation, the Rateable Value for the property is £53,500. We estimate the site area to be approximately 0.21 hectares (0.52 acres). 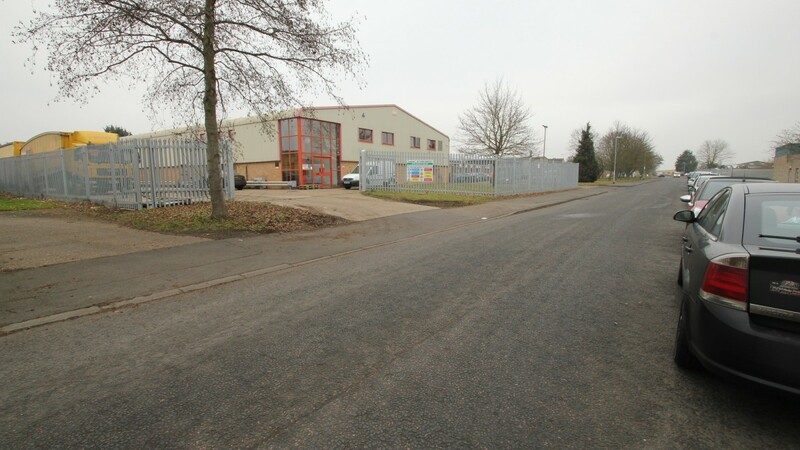 A Phase I Environmental Risk Assessment was carried out by Environ in February 2014 which concluded that “the site is considered to be a low-moderate risk in respect of ground contamination”. 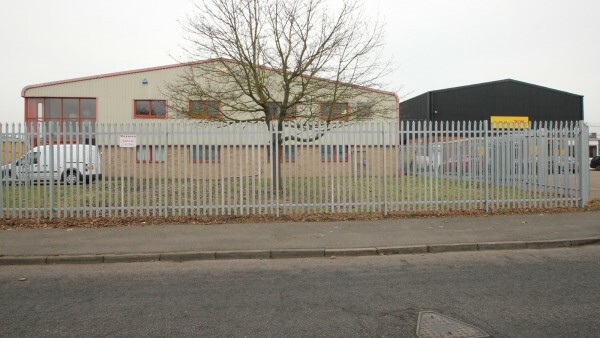 A copy of the report is available to download. The property is let to Tradeteam Limited for a term commencing on 10th November 2015 and expiring on 31st December 2020. 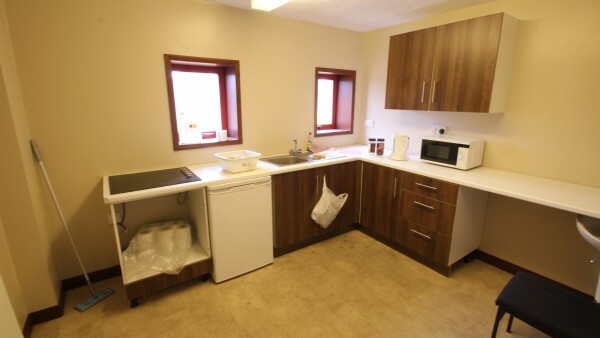 There is a tenant’s break option on 31st December 2018, subject to six months’ notice. 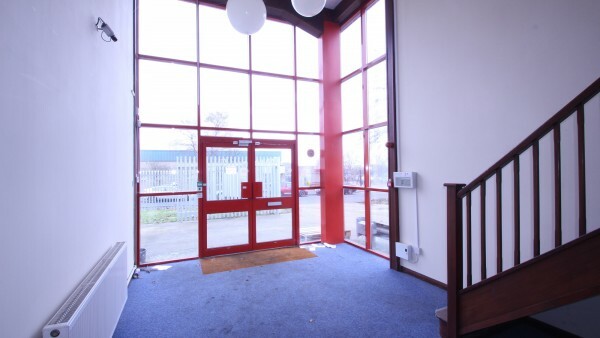 The current passing rent is £50,000 per annum (£47.01 per sq m / £4.37 per sq ft). The lease is subject to a Schedule of Condition and is inside the Landlord and Tenant Act 1954. The tenant also occupies the adjoining unit, which they own freehold. 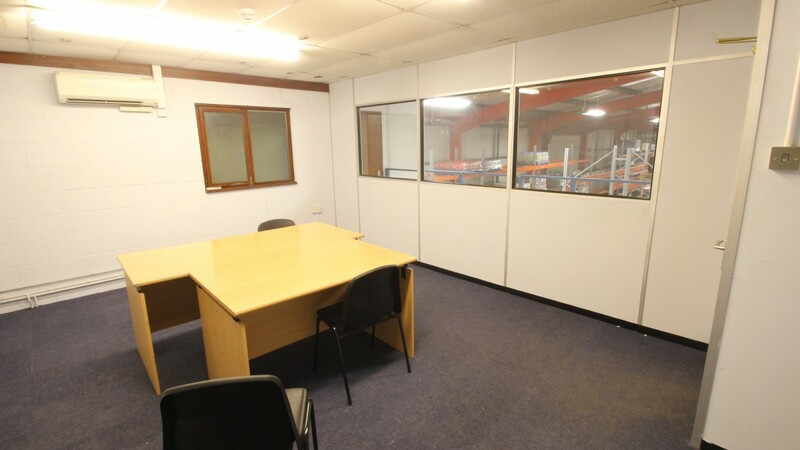 The subject property is let at a discount to prime rents in the surrounding area. 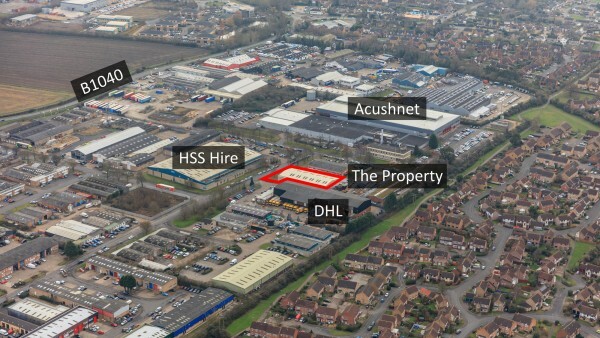 We understand that prime headline rents in Huntingdon, on the Ermine Business Park, are currently in the order of £70.00 per sq m (£6.50 per sq ft). 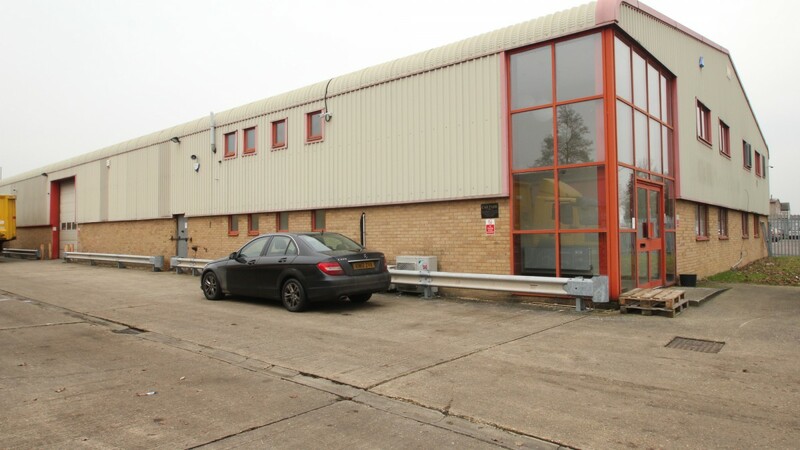 22 Edison Road is situated on the Somersham Road Industrial Estate, less than 0.4 km (0.25 miles) from the subject property. 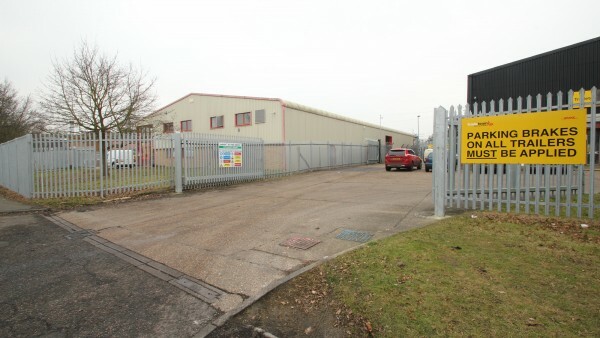 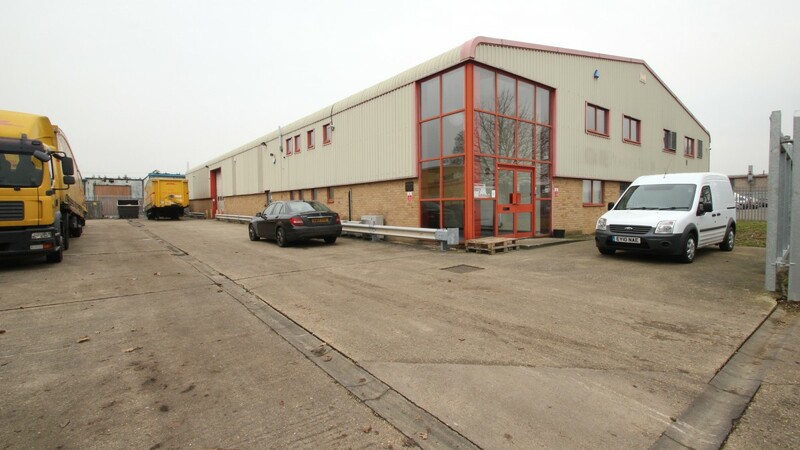 The premises comprise a modern industrial unit totalling 491.74 sq m (5,293 sq ft). We understand the property is currently under offer in excess of £70 per sq m (6.50 per sq ft). 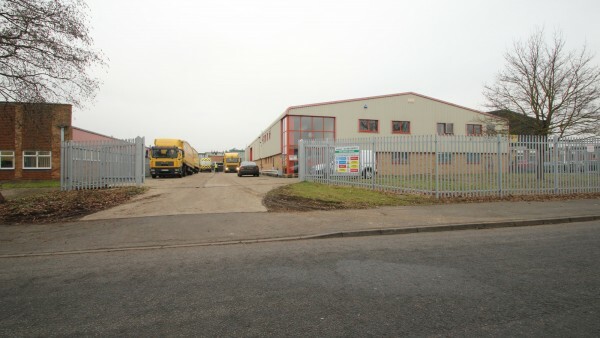 Unit 10d, Harding Way, St Ives is less than 0.8 km (0.5 miles) to the south of the subject property. 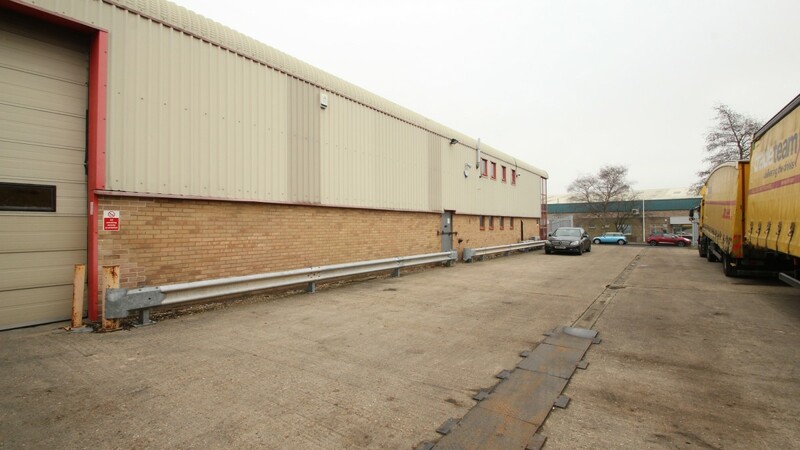 Comprising a modern semi-detached warehouse unit totalling 320 sq m (3,447 sq ft), the property was let to Korten Limited in July 2016 at a rent of £21,000 per annum equating to £65.62 per sq m / £6.00 per sq ft.
Units B3 & B4 Tower Close, Huntingdon comprises two warehouse units constructed in the early 1980’s totalling 927 sq m (9,976 sq ft) and 1,074 sq m (11,557 sq ft) respectively. 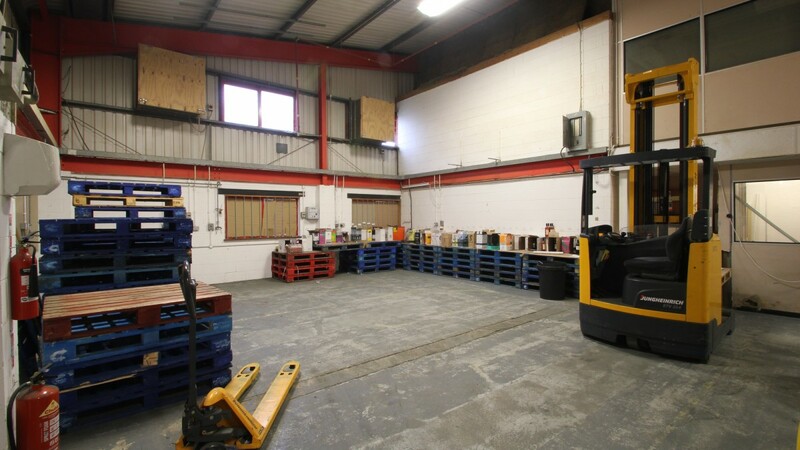 The units are available individually at £53.81 per sq m / £5.00 per sq ft.
Due to the shortage of industrial/warehouse properties in St Ives, we believe the subject property offers good prospects for future rental growth. 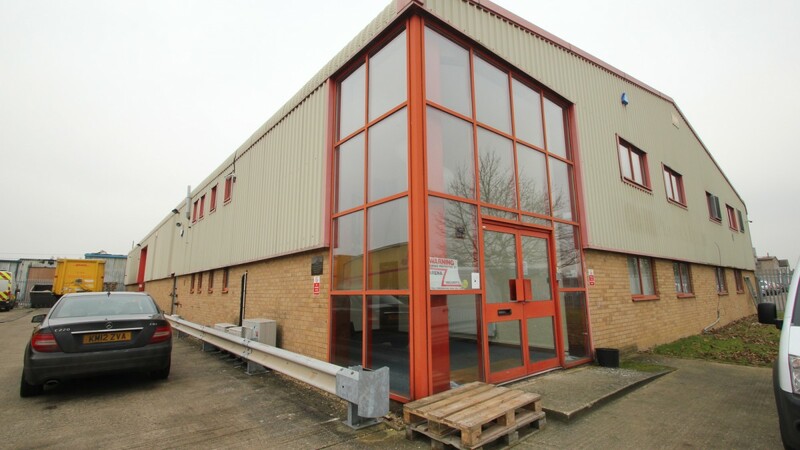 Unit 1, 9 Burrell Road comprises a detached industrial/warehouse unit constructed in the 1980’s totalling 650 sq m (7,000 sq ft) with 2 storey office accommodation and including some surplus land of approximately 0.5 acres. The property was sold in December 2016 at a figure of £400,000 equating to £614 per sq m / £57.00 per sq ft (excluding the development land). 46 Edison Road is situated on the Somersham Road Industrial Estate, less than 0.4 km (0.25 miles) from the subject property. 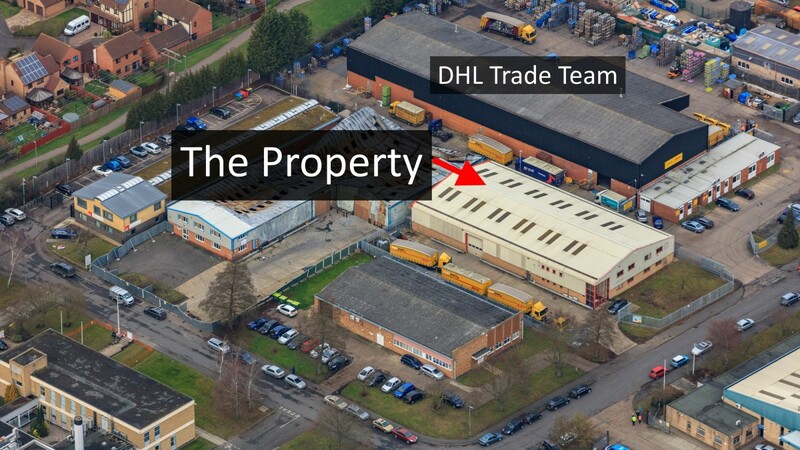 The property, which comprises a detached warehouse unit totalling 2,539 sq m (27,337 sq ft) is currently being offered with vacant possession at a figure of £1.2 million, equating to £473 per sq m / £44.00 per sq ft.
Tradeteam is part of DHL, the world’s largest logistic company. 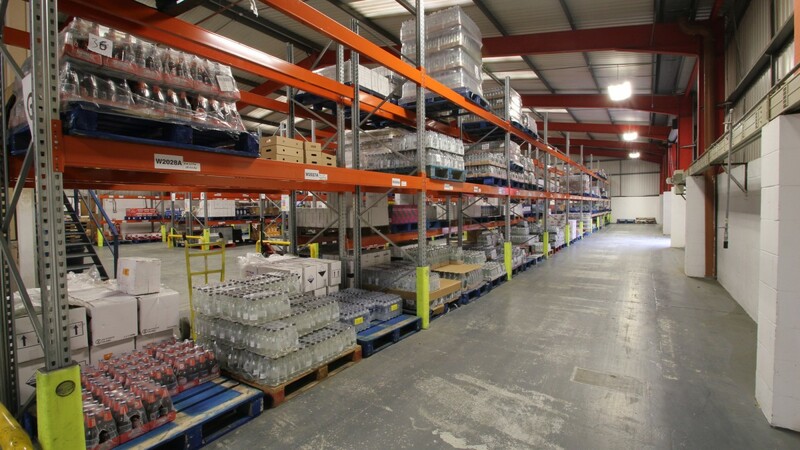 With a comprehensive network of operations across the UK, Tradeteam provides local and national drinks delivery solutions to both the ‘on’ trade and ‘off’ trade, distributing leading brands for blue-chip companies. 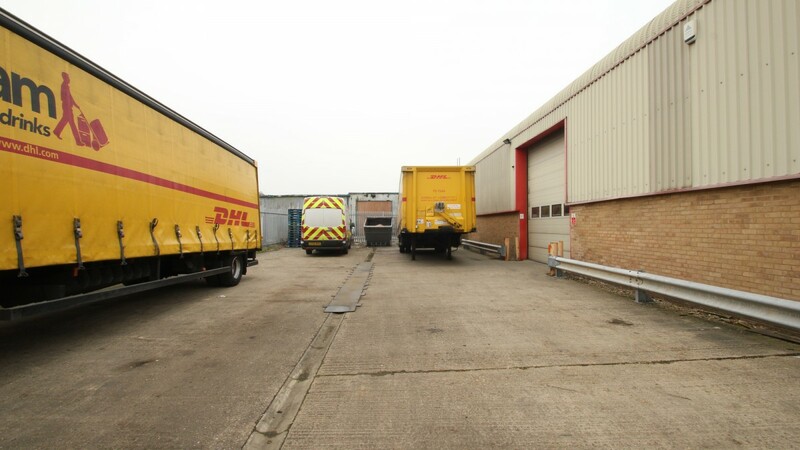 The ultimate parent company is Deutsche Post AG. For further information please visit www.tradeteam.com. 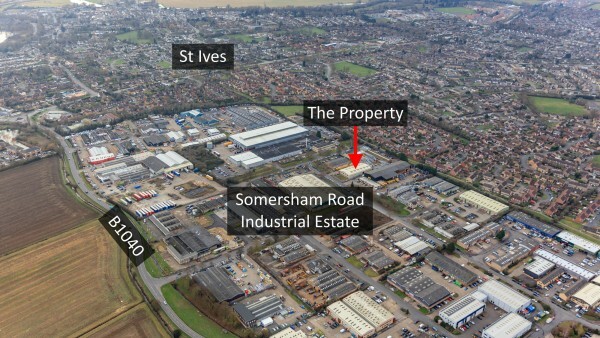 We are instructed to seek offers in the region of £525,000 (Five Hundred and Twenty Five Thousand Pounds), subject to contract, reflecting a net initial yield of 9.0% and a capital value of £493 per sq m / £46 per sq ft, assuming purchaser’s costs of 4.8%.